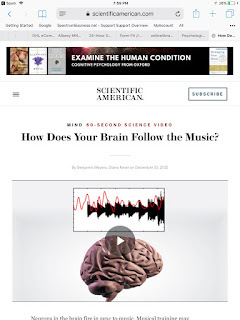 How does your brain follow music? Contena, B., & Taddei, S. (2017). 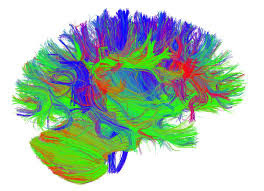 Psychological and Cognitive Aspects of Borderline Intellectual Functioning. European Psychologist. Article link. Borderline Intellectual Functioning (BIF) refers to a global IQ ranging from 71 to 84, and it represents a condition of clinical attention for its association with other disorders and its influence on the outcomes of treatments and, in general, quality of life and adaptation. 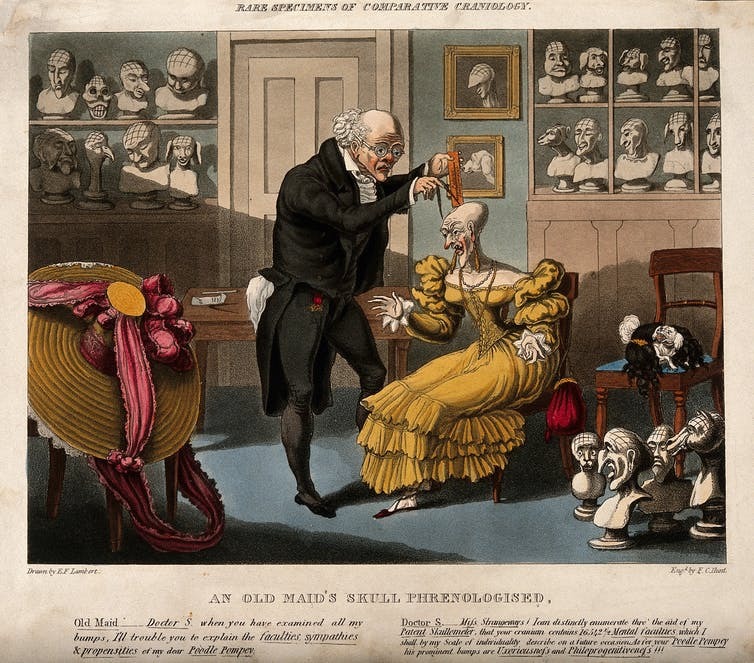 Furthermore, its definition has changed over time causing a relevant clinical impact. For this reason, a systematic review of the literature on this topic can promote an understanding of what has been studied, and can differentiate what is currently attributable to BIF from that which cannot be associated with this kind of intellectual functioning. Using Preferred Reporting Items for Systematic Review and Meta-Analyses( PRISMA) criteria, we have conducted a review of the literature about BIF. The results suggest that this condition is still associated with mental retardation, and only a few studies have focused specifically on this condition. Excellent thoughts from and excellent researcher interviewed by an excellent psychologist and thought leader. 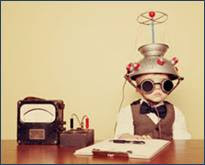 Neuroscientist Rogier Kievit discusses the neuroscience of intelligence. I have previously posted an FYI about this research. This summary by Jon Lieff is excellent. Scott L. Decker & Julia Englund Strait & Alycia M. Roberts & Emma Kate Wright. Although the empirical relationship between general intelligence and academic achievement is well established, that between specific cognitive abilities and achievement is less so. This study investigated the rela-tionships between specific Cattell-Horn-Carroll (CHC) cognitive abilities and reading comprehension across a large sample of children (N = 835) at different periods of reading development (grades 1–5). Results suggest se-lect cognitive variables predict reading comprehension above and beyond basic reading skills. However, the rel-ative importance of specific cognitive abilities in predicting reading comprehension differs across grade levels. Further analyses using mediation models found specific cognitive abilities mediated the effects of basic reading skills on reading comprehension. Implications for the important and dynamic role of cognitive abilities in predicting reading comprehension across development are discussed. The results from this study supported our general hypothesis that specific cognitive abilities are important for reading com-prehension and the predictors change across grade. Specifically, measures of fluid reasoning (Gf) and auditory processing (Ga) appear to be most important for predicting reading comprehension performance (as measured by the pas-sage comprehension subtest) in the early elementary grades, while long-term retrieval (Glr) appears as a significant predic-tor in grades 3–4. Crystallized knowledge (Gc) appears to be important across all five early grade levels, consistent with previous studies (e.g., Floyd et al. 2007; Hajovsky et al. 2014). Reading decoding skills (as measured by the Letter-Word ID subtest) predicted reading comprehension across all elementary grade levels, also consistent with previous studies (e.g., Floyd et al. 2012), and reading fluency (reading fluency subtest) predicted reading comprehension in grades 2–5. Author(s): Sauce, Bruno; Matzel, Louis D.
Five Factor Model personality disorder scales: An introduction to a special section on assessment of maladaptive variants of the five factor model. Some interesting research for all my “all there is is g” g-hadists in school psychology to chew on. This study examined the predictive power of non-g residuals of group factors (based on multiple tests) for diverse criteria (e.g., aptitude tests, college majors, occupations). Test scores were drawn from the National Longitudinal Survey of Youth (N = 1950). Four group factors (math, verbal, speed, shop/technical) were estimated using the Armed Services Vocational Aptitude Battery, a diverse battery of 12 cognitive tests. 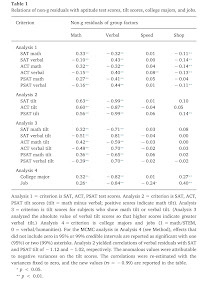 The residuals of the group factors were estimated after removing g (variance common to all tests) and were correlated with aptitude test scores (SAT, ACT, PSAT), ability tilt (i.e., difference between math and verbal scores on the aptitude tests), and college majors and jobs in science, technology, engineering, and math (STEM) and the humanities. The math residuals correlated positively with math/STEM criteria and negatively with verbal/humanities criteria. In contrast, the verbal residuals showed the opposite pattern. The residuals of the two non-academic factors (speed and shop) generally correlated negligibly with all criteria. The results are the first to demonstrate the predictive power of group factor residuals for diverse criteria. The findings extend prior research on non-g factors for individual tests (SAT and ACT) and provide evidence of a non-g nexus involving group factors. The pattern of results supports investment theories, which predict that investment in one area (math) correlates positively with complementary criteria (math/STEM) but negatively with competing criteria (verbal/humanities). 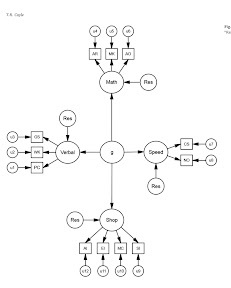 Meta-analysis of action video game impact on perceptual, attentional, and cognitive skills. Bediou, B., Adams, D. M., Mayer, R. E., Tipton, E., Green, C. S., & Bavelier, D. (2018). 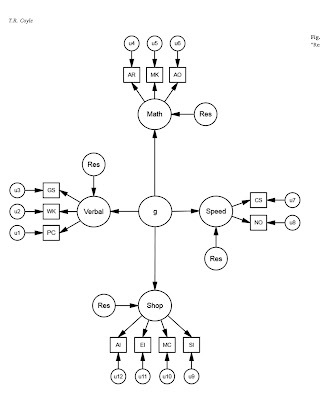 Meta-analysis of action video game impact on perceptual, attentional, and cognitive skills. Psychological Bulletin, 144(1), 77-110. A meta-analysis on the relation between reading and working memory. Peng, P., Barnes, M., Wang, C., Wang, W., Li, S., Swanson, H. L., . . . Tao, S. (2018). A meta-analysis on the relation between reading and working memory. Psychological Bulletin, 144(1), 48-76.